Deep emotions, excitement and lasting impressions! 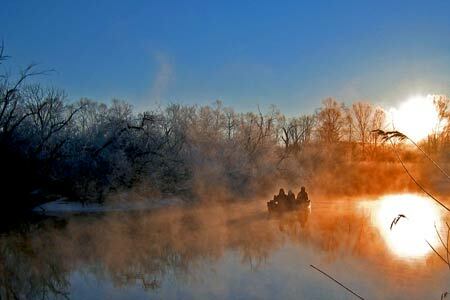 Words can't describe the beauty of these spectacular natural wetlands. 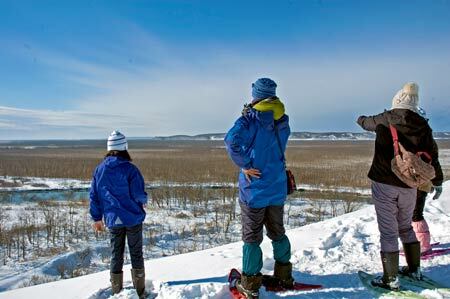 Come and feel for yourself the beauty and wonder of the natural surroundings found in the Kushiro wetlands National Park! 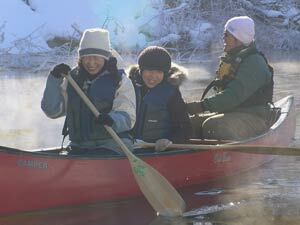 Complimentary rides from/to TORO Station to/from TORO Nature Centre available. Choose 3 out of the 4 available programs. 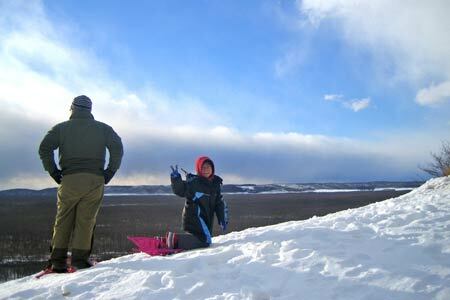 Let's put on snowshoes and hike through the Kushiro wetlands! 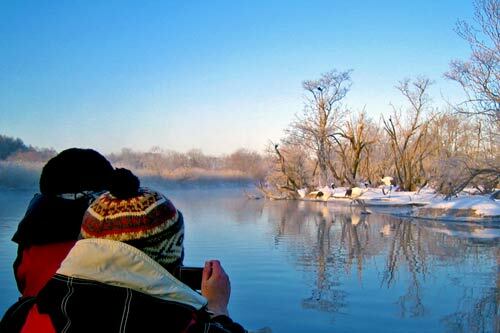 Enjoy the scenery of the wintery Kushiro wetlands! 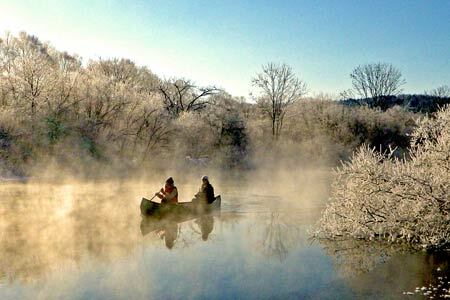 Enjoy the scenery from both a canoe and the top of a hill. 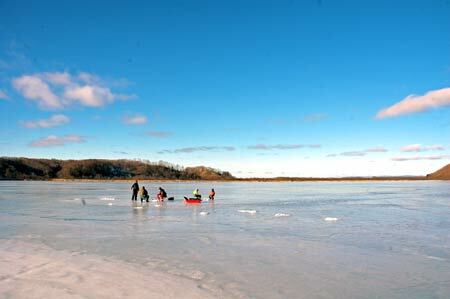 Enjoy the Canoeing and Ice Fishing! 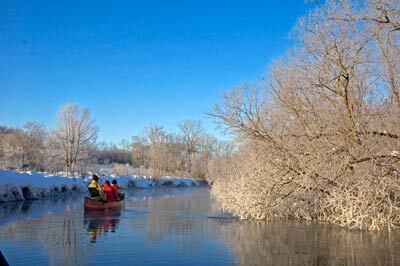 The Canoeing Tour – Hoar Frost Course – & Japanese red-crowned crane observation tour ! 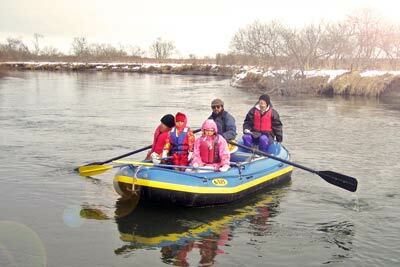 Enjoy the Canoeing and Crane observation tour. One of the most popular. For the group or family with young kids. 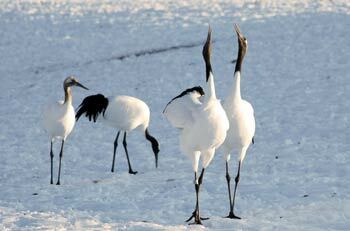 Let's get to know the Japanese crane! 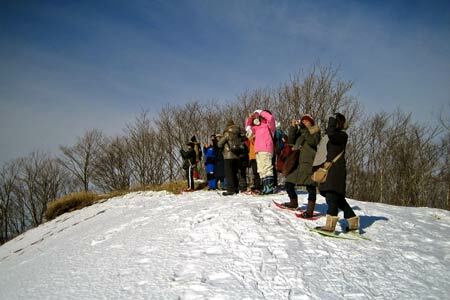 This is a one day course through the wintery Kushiro Marshland. 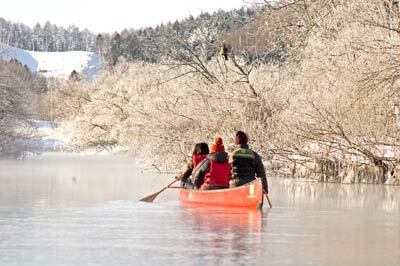 The Canoeing Tour in KUSHIRO Marshland - Hoar Frost Course - or Snowshoes Tour or Dutch Oven Lunch or Smelt Fishing on Ice... You can choose 3 of these and enjoy a full days course! 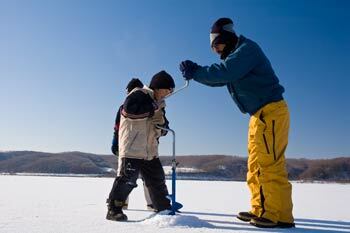 Complimentary rides to & from hotel in Kushiro available. 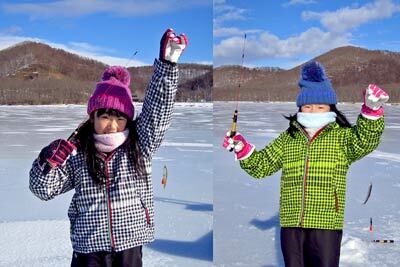 Have an exceptional experience ice fishing for Japanese pond smelt and eating fish which you caught is tempura on the spot! 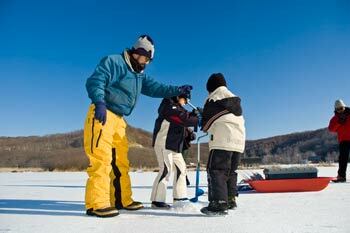 Discover the winter wonders of Hokkaido! 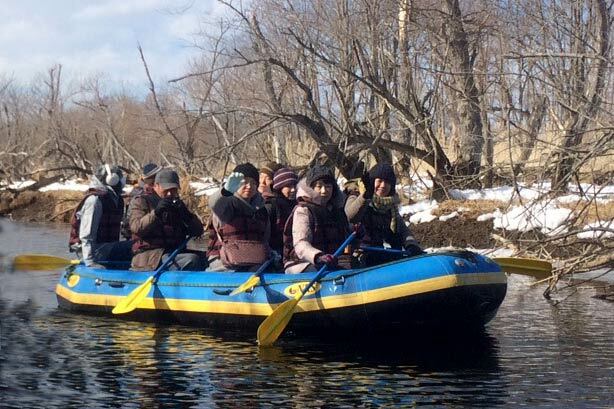 This is an insider's tip canoe course. 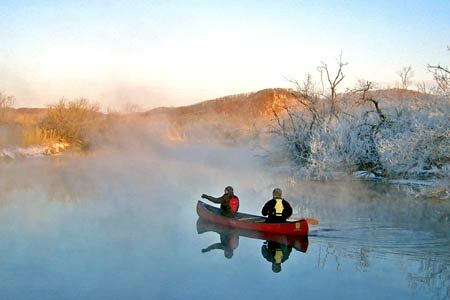 Floating slowly and quietly downstream and feeling the fantastic wetlands atmosphere is an exceptional experience! Tour scheduled: from December to March. Complimentary rides available from/to JR Toro Station or around Toro. 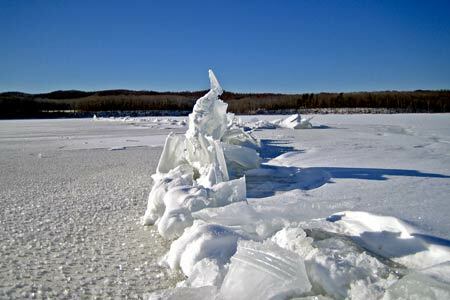 See two faces of the wintery Kushiro Marshland! One view from the canoe and the other from the top of a hill! 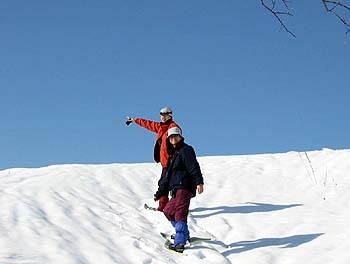 Enjoy with this activity with its stunning views! 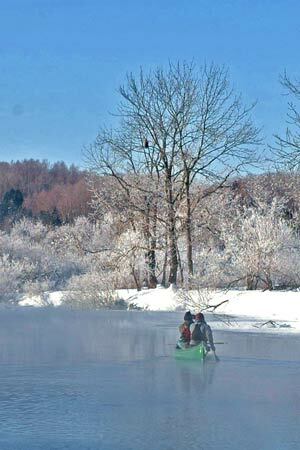 One view from the canoe and the other on the ice! 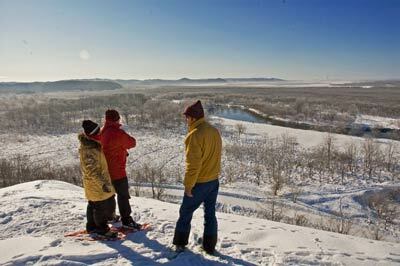 Enjoy with this activity with its stunning views and taste! 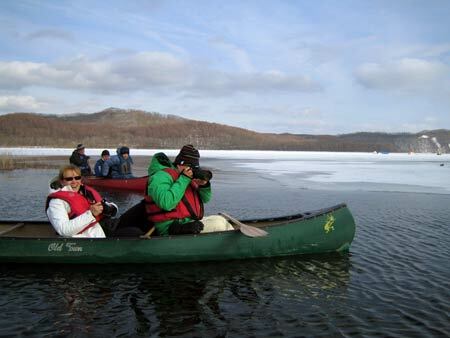 One view from the canoe and Red-croened crane observation tour. 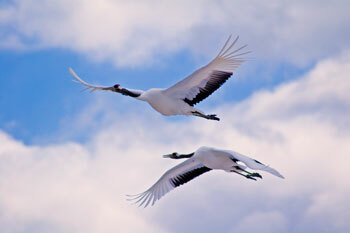 Enjoy with this activity with its stunning views and cranes! Tour scheduled: through out the year. 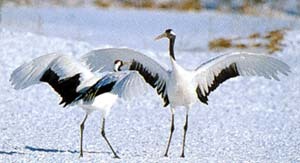 Let's get to know the Japanese crane! 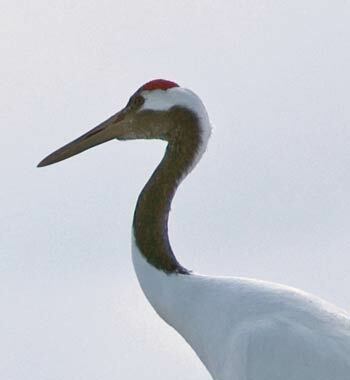 This is an all season tour which provides the possibility to see the Kushiro Marshland and lets us realize the symbiosis of nature and humans while observing the Japanese crane. 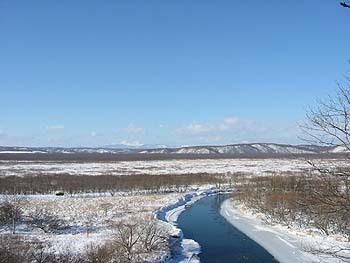 The weather of winter Eastern Hokkaido will be a clear days very much. It is fine, and fine day with a deep blue sky in opens continues. 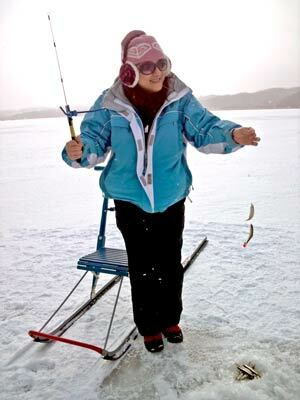 Of course we have a few the snowy day, but there is not many it like the Sea of Japan side and an inland. Anyway, it is cold by radiational cooling very much in the night and the early morning because no cloud in the sky. 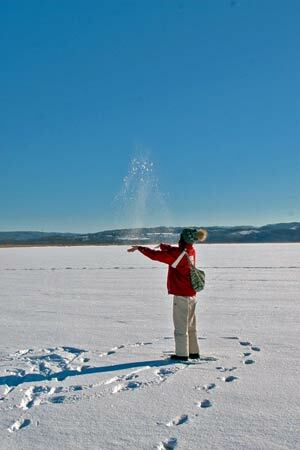 In the day time, the feeling temperature is higher than night time temperature, because sunlight is very strong. Of course, please keep protection against the cold in mind because here is sub zero area (the highest temperature is negative even in a mid day). and our daytime is shorten very much in comparison with Honshu. 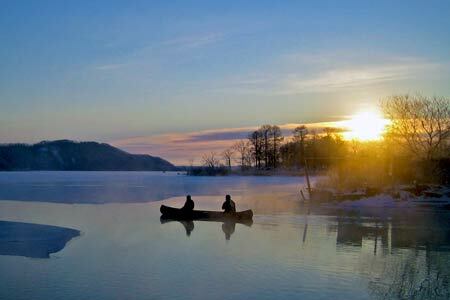 You should think about what can be active in outdoor from 7:00 a.m. to 2:00 p.m.
Because, the sunrise is 7:00am, and the sunset is about 4:00 p.m. around here. IIt is Hokkaido time isn't is? Please make a schedule in the best time. A polyester-based chemical fiber superior in quick-drying with the top and bottom is good. Because it becomes easy to lose temperature when you get wet with sweat because dehydration is slow, the cotton is NG. The thing named the Heat Teck recently, too. (the underwear here points at the underwear of tights and long sleeves). The beest one is easy to dry. The inner underwear of the down is good, too. 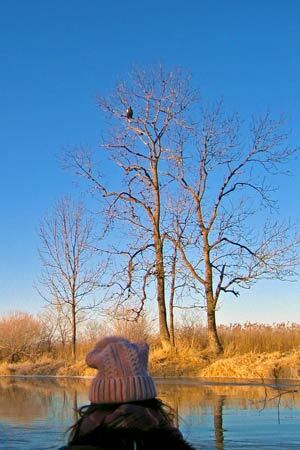 A sweater of the fleece or a down jacket is good. If there is a thing of the top and bottom in moisture-permeable material such as the Gore-Tex, it is the best. 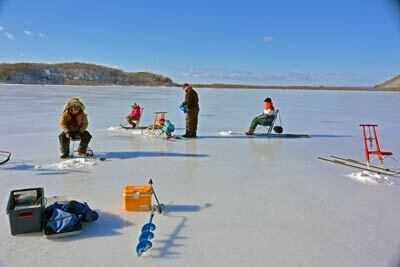 The thing with a few momenta including the fresh-water smelt fishing will have good down, too. 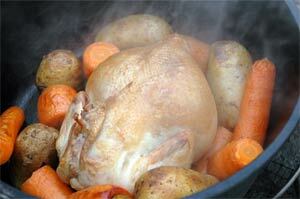 Thick things such as a chemical fiber or the woolen yarn are good. Pack boots are the best. You should take them made by Wool, a chemical fiber. A thing hiding to an ear is good if possible. Cairo…When there is it, it is warm. Sunglasses…A fine weather rate is high, and the good reflected heat is hard.